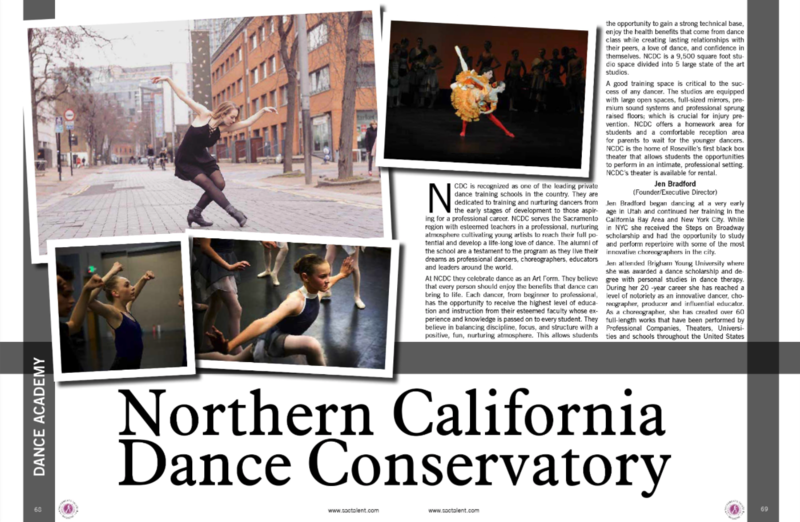 NCDC is recognized as one of the leading private dance training schools in the country. We are dedicated to training and nurturing dancers from the early stages of development to those aspiring for a professional career. 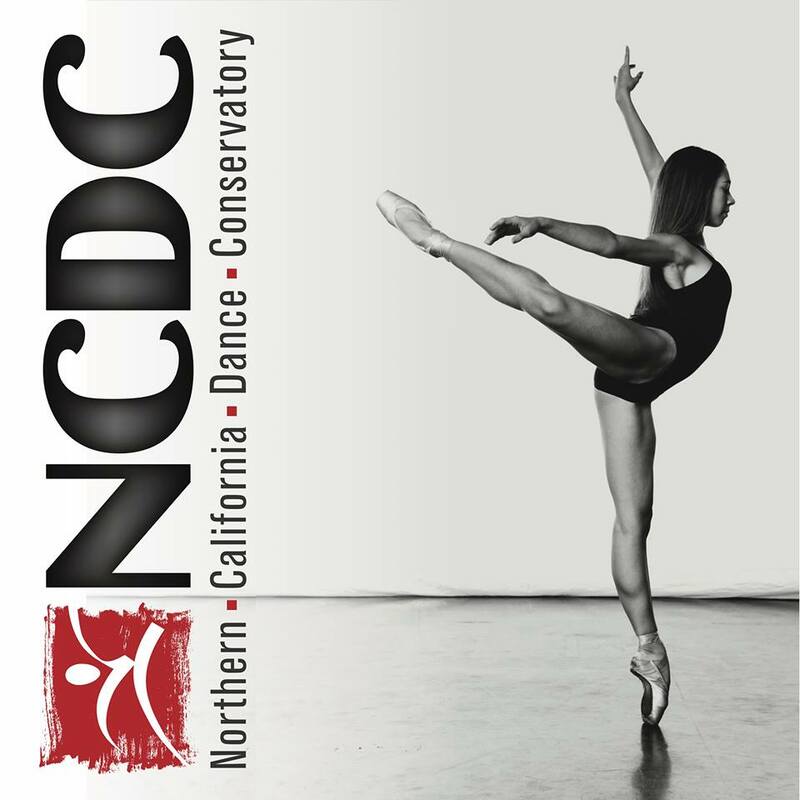 NCDC serves the Sacramento region with esteemed teachers in a professional, nurturing atmosphere cultivating young artists to reach their full potential and develop a life-long love for dance. The alumni of the school are a testament to the program as they live their dreams as professional dancers, choreographers, educators and leaders around the world.